This contemporary handmade chocolate brown headband features pink roses. 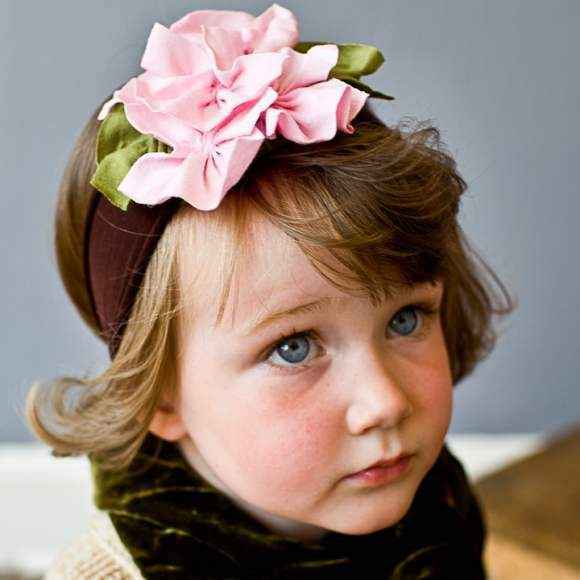 This modern soft urban child headband is a cute accessory for any baby or girl. 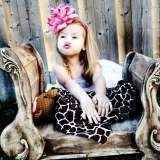 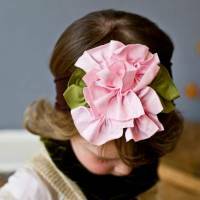 Note: Each urban child boutique flower headband is handmade individually, and so there will be slight variations from the photos. 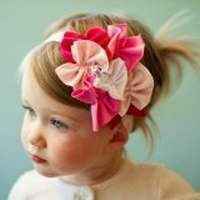 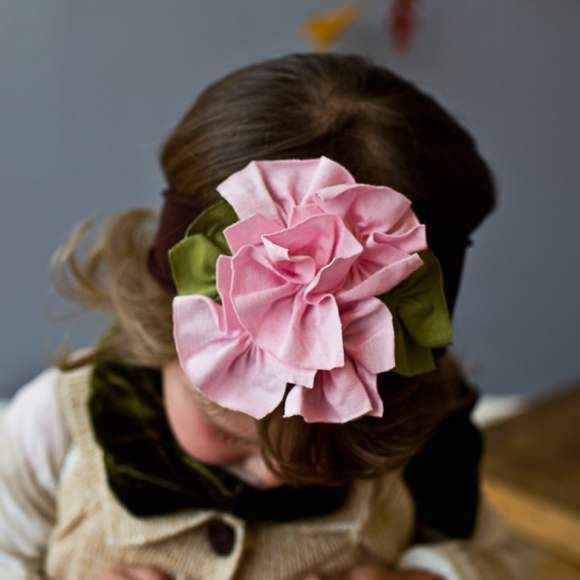 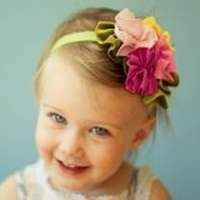 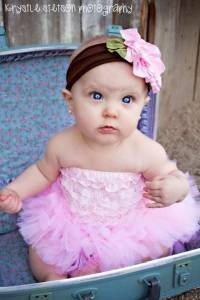 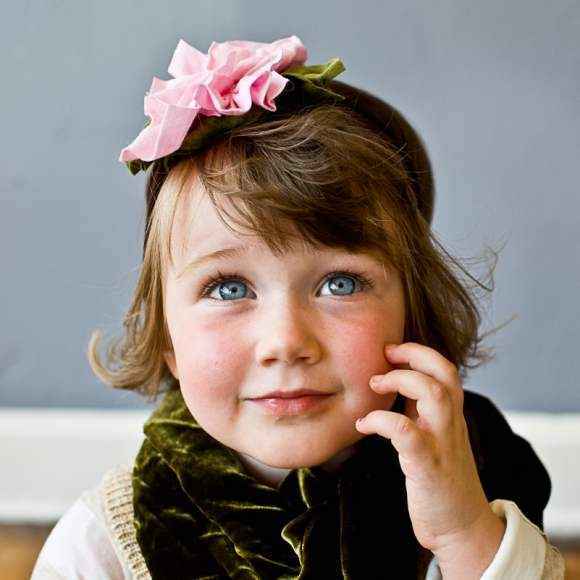 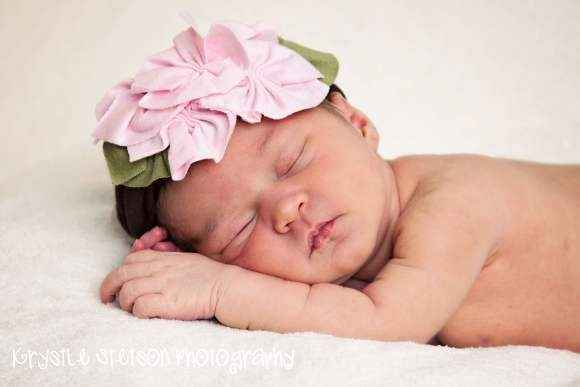 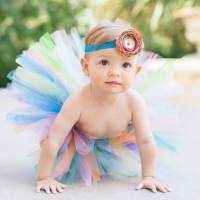 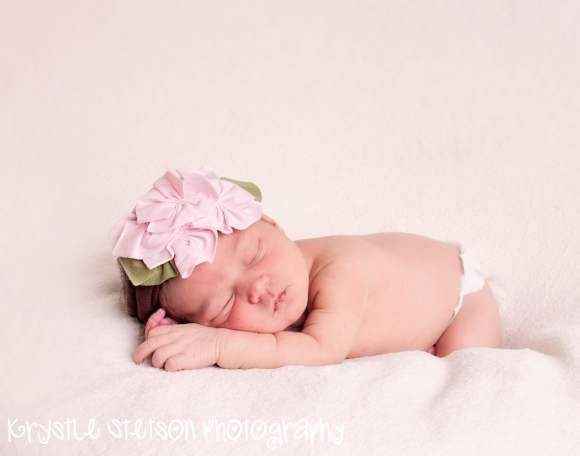 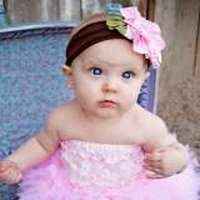 Each pink and chocolate brown baby and girl boutique flower headband is handmade in the United States.